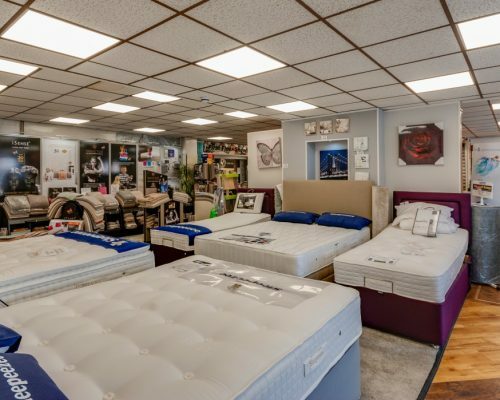 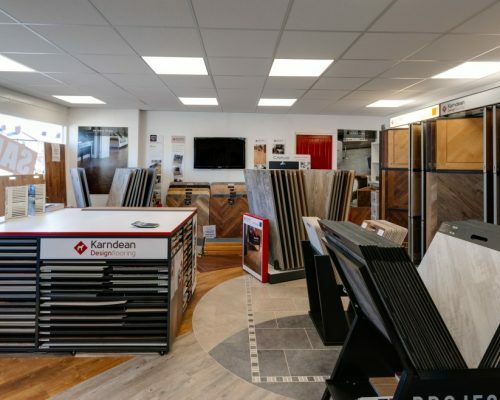 Our retail store is located in Ansdell Road, South Shore, Blackpool and houses one of the largest displays of Karndean, Quick-Step, Axminster and Brintons flooring ranges. 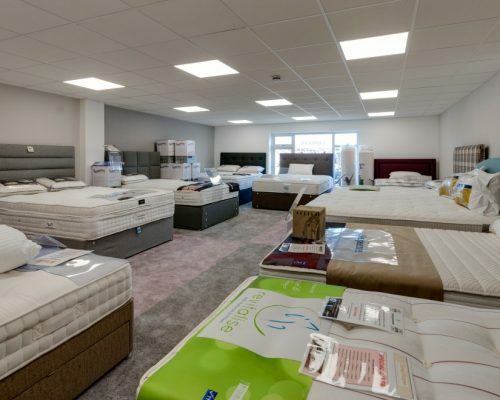 There are four showrooms split across two floors providing all the inspiration you will ever need to make the right choice. 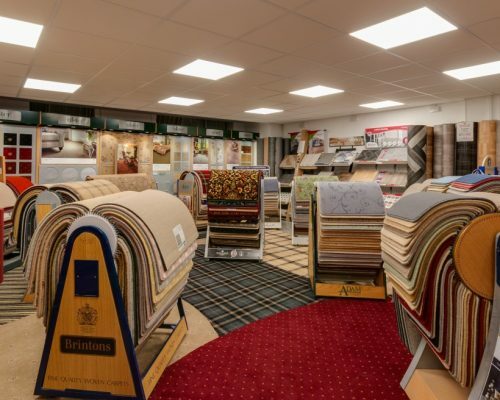 Visit our carpet showroom in Blackpool to see our wide range of beautiful carpets and flooring today.